The research activity of the Thor Project begins, financed by the Piedmont region according to the ROP ERDF 2007/2013. 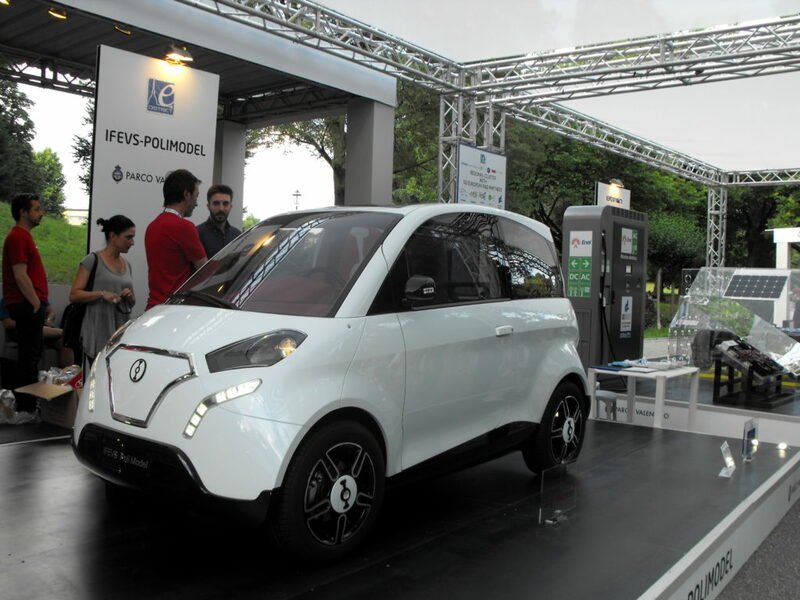 Solbian collaborates with other Italian companies (mainly in Piedmont) to study and build a small plug-in electric car, equipped with integrated photovoltaic modules in the bodywork. During the 30 months of the project some working prototypes are realized and it shows the possibility of traveling more than 25 km a day only from solar power.